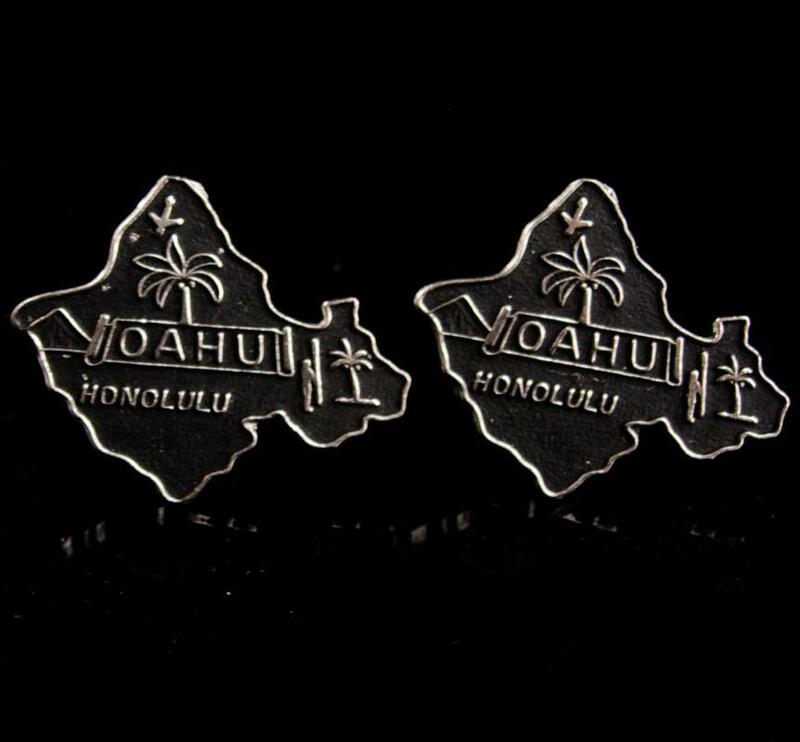 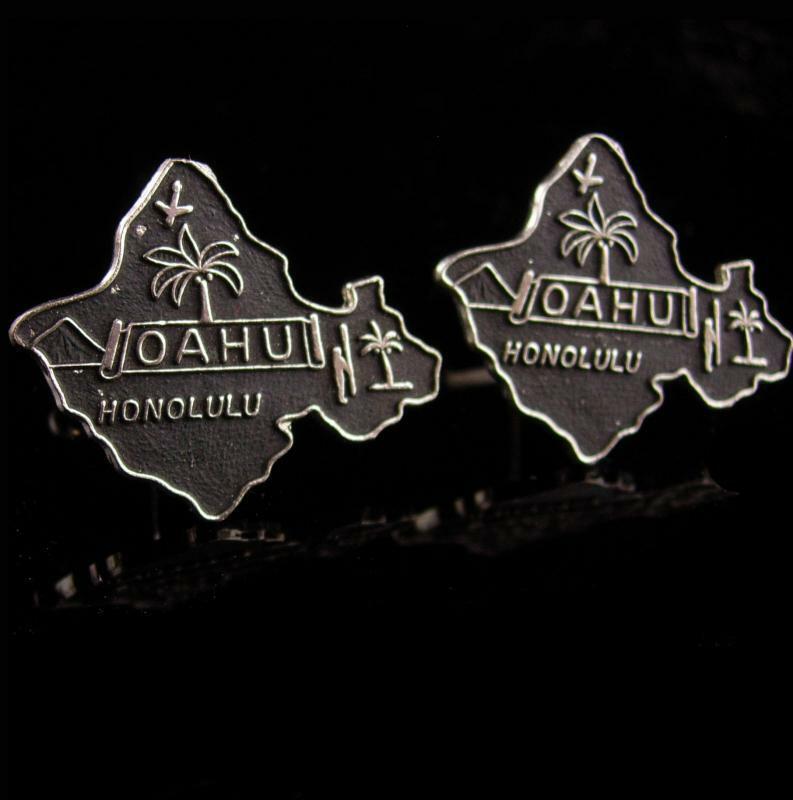 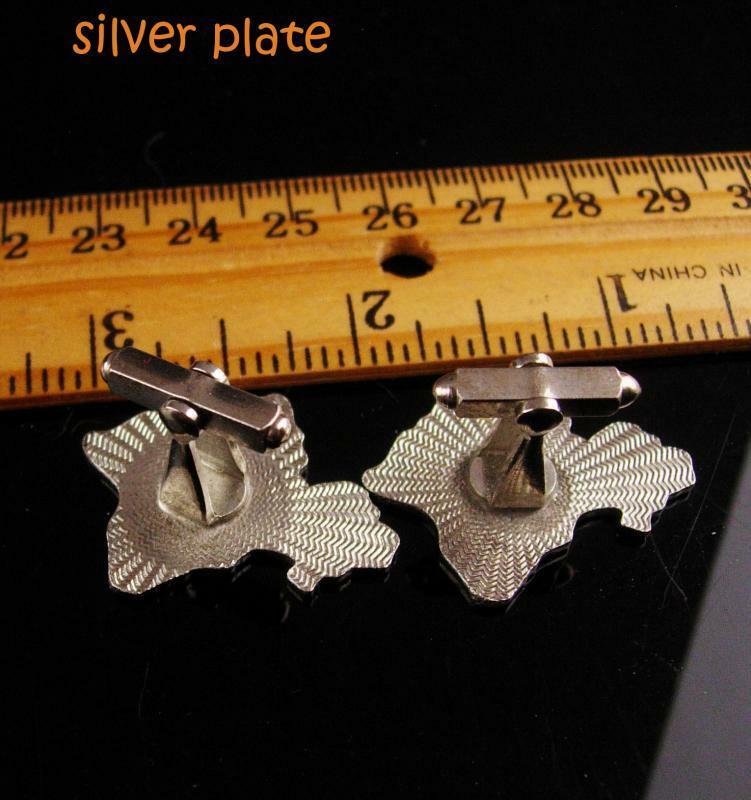 These Hawaii cufflinks were probably purchased on a honeymoon in hawaii. 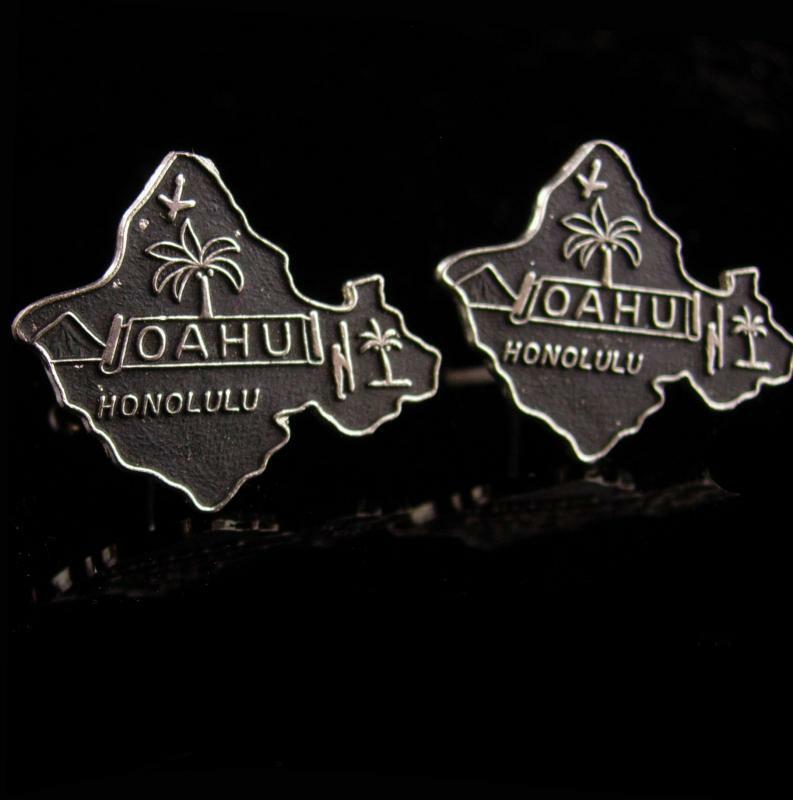 They would be a great vintage gift for a new groom as you are about to be married in Hawaii yourself. 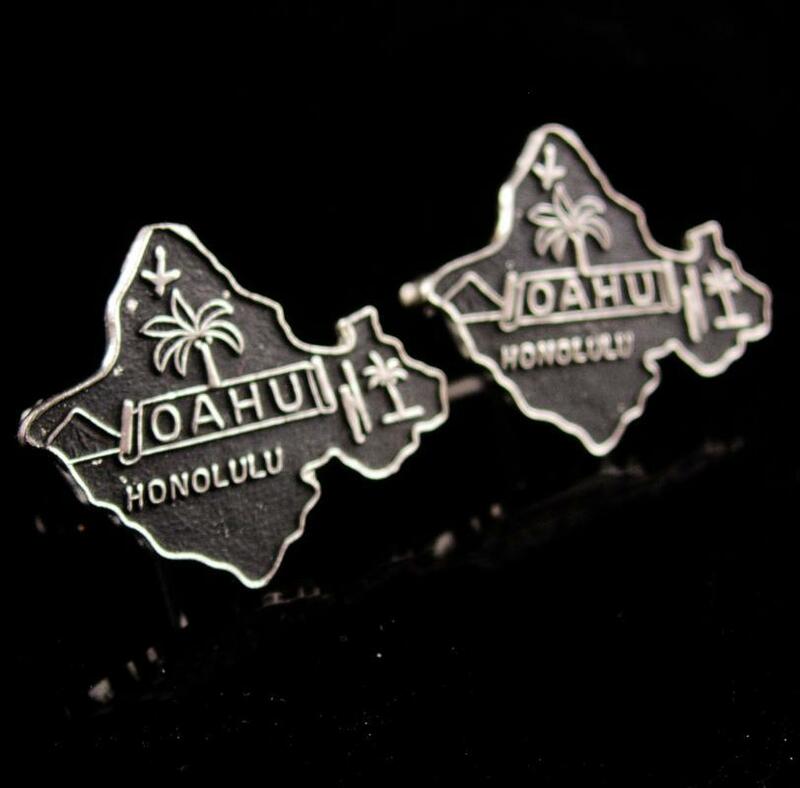 OR do you need a hint for him as to where you want to go?